I hope that by now you are feeling the full rejuvenating effects of summer! Your children are no doubt preparing for various summer adventures: travels and camps and other recreational pursuits. We hope that, in addition to this, they are able to take a moment to reflect how far they have come over the past school year. 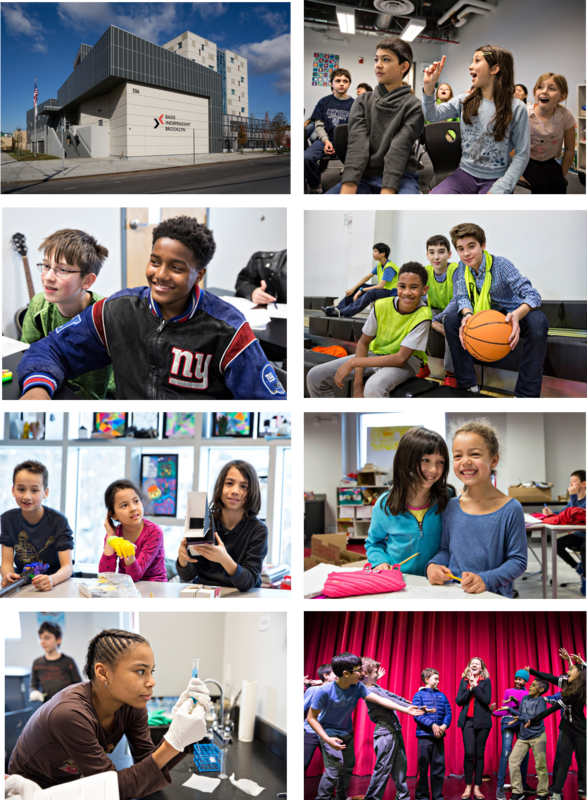 In the short time span of September to June, we celebrated many great accomplishments that should bring pride to all members of our school community. Our students in grades 3, 4, and 5 beat national average scores on the International Student Assessment—a test of critical and creative thinking in math, reading, and writing—by a few dozen points. A staggering accomplishment and testament to their success! Additionally, students competed and showcased their work in a number of competitions, often earning top scores as in the National Latin and Spanish Exams, the Scholastic Arts and Writing Competition, and the Model UN conference. We even attracted the attention of national news outlets when Bloomberg View did a piece on BASIS.ed-managed schools after attending classes at BASIS Independent Brooklyn. In addition to these accolades and recognitions, we also accomplished something far less quantifiable. Simply stated—we became a community. We moved into our new and permanent home at 556 Columbia street, celebrating what will be the first of countless years in our home. 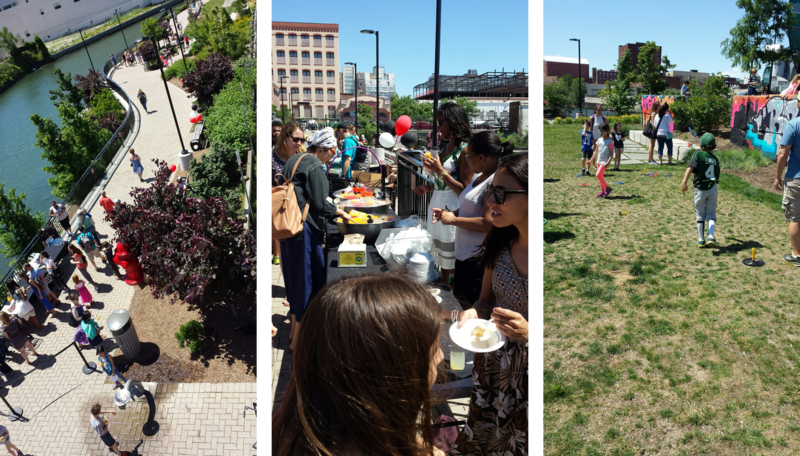 This year we participated in many local Red Hook community events: the Red Hook Initiative, the clean-up of local gardens, a visit to the local library (with many more planned for the upcoming year! ), the Red Hook senior games, and more. We also grew our own school community with countless memorable events from the first Family Carnival in September to the last event of the school year, a spring Family Picnic in June. Of course, we cannot forget every basketball game, party, and theater production in-between those two bookending events. 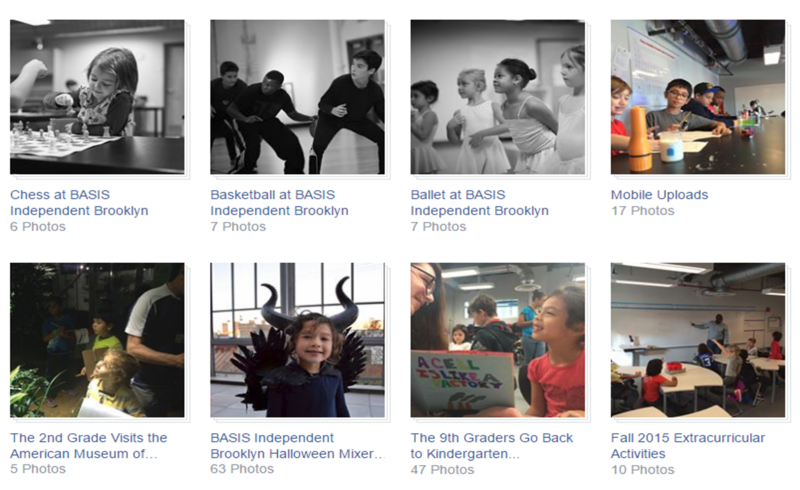 We made ourselves proud to be a part of BASIS Independent Brooklyn and built friendships to last a lifetime. We saw young, wide-eyed learners enter the classrooms last September, and in June, we witnessed confident and eager students prepare to matriculate to the next grade. We hope you celebrated their growth just as we did! As always, do not hesitate to let me know if you have any questions or concerns. We are eager to support your child as they conclude this school year and prepare for the next!